NST is a coalition of sankirtana leaders in America and Canada who meet through regular conference calls and a Yahoogroup to share best practices for the improvement and expansion of Sankirtana. Northern California is one of the most unique and culturally diverse areas in the world. 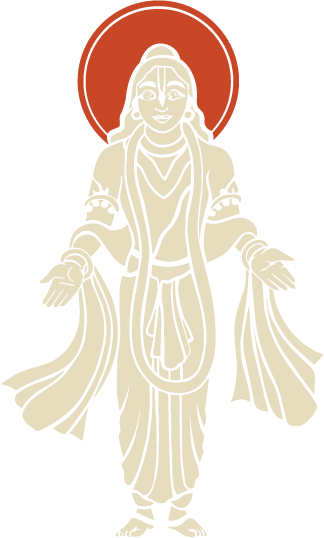 Uniting the devotees in Northern California we expand the Sankirtana movement throughout Northern California. We maintain a website through which devotees all over the world can learn and share best practices for improving and expanding book distribution. SSF is a “think tank,” bringing together key sankirtana strategists from around the world to discuss, implement and promote innovative methods for distributing spiritual knowledge for the benefit of all. ISKCON of Silicon Valley (“ISV”) has recently started a program of placing soft bound English language editions of Bhagavad Gita in hotel/motel rooms, similar to the placing of Holy Bibles by the Gideons. We started this “Pancajanya Project” in April 2008, primarily in the San Francisco Bay Area, but we have already received a great deal of very positive feedback from owners and guests alike. We have therefore decided to expand the program. ISKCON of Silicon Valley: your ultimate destination for Bhakti Yoga – a complete experience for the body, mind and soul. If you would like to contribute to any of these projects please submit a message through the form below. Thank you!